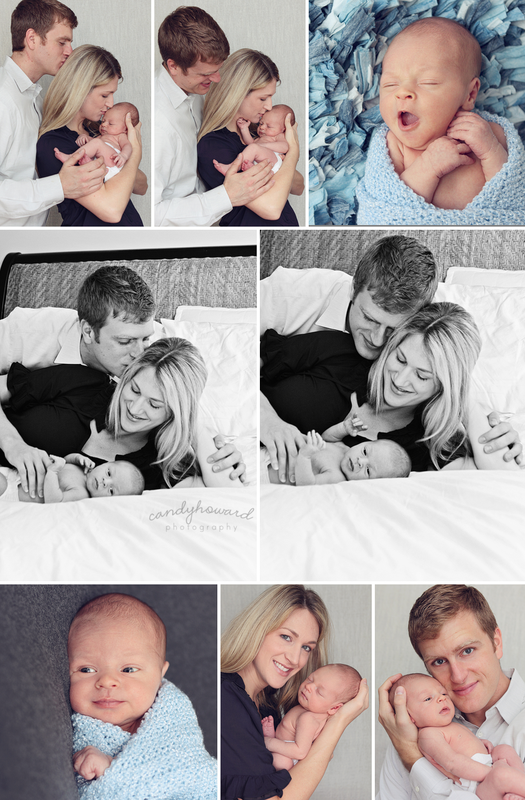 This little family was referred by another client, and I just love that. And also, you both get goodies! Baby A has the cutest expressions! Thank you so much, G and A! Congratulations! Love these! What an alert baby! Those are so soft and sweet...I love them! So precious!! Loving the lifestyle feel of these.